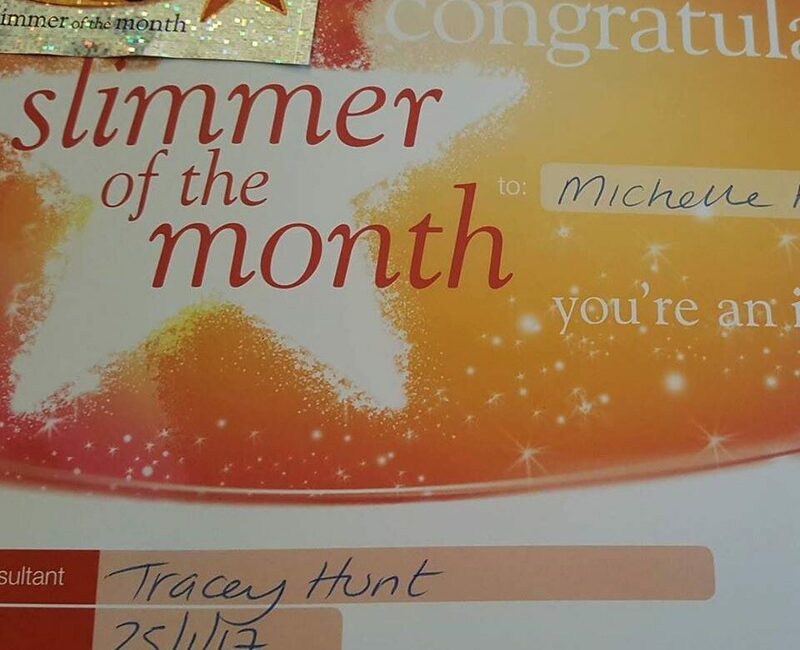 It was a nice surprise to get the Slimmer of the Month award today at my weekly Slimming World weigh in. I lost 1lb today which brought my total this month to 10.5lb loss. I’ve been a bit disappointed this month. I’ve stayed the same twice and lost a pound today after trying really hard all month but I’m in control which is the main thing. I haven’t let it get me down too much because I didn’t want to start emotionally eating. I’ve planned the dinners for the week ahead and I’m going to start using my syns earlier in the day instead of saving them for the evening. I don’t think eating chocolate before bed is doing me any good!